Beginning in the 1920s, minority residents in Austin were isolated and forced to live in neighborhoods east of downtown. These historically unjust and racist policies have resulted in communities challenged by persistent poverty, a lack of economic mobility, poor access to services, and increased infant and maternal mortality rates. 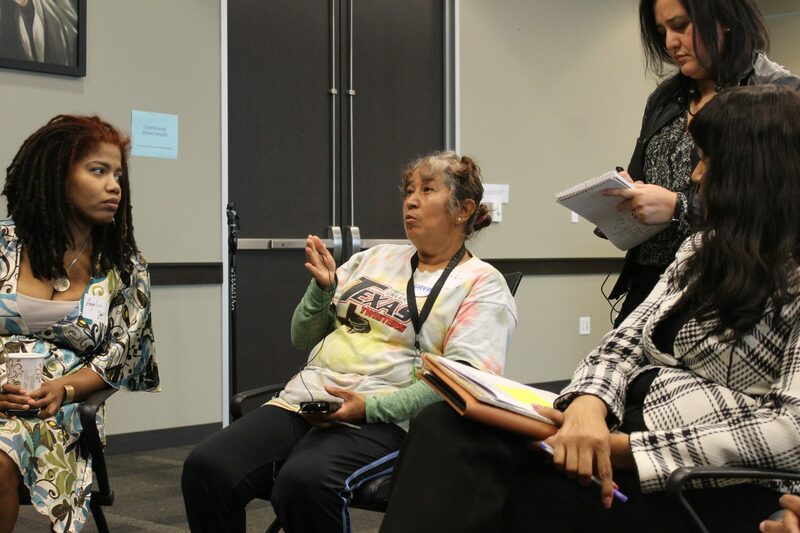 In an effort to tackle its legacy of segregation, Austin formed the Equity Action Team (EAT) – a collaboration of 25 city departments and 43 civil society organizations – to discuss, develop and test a new equity assessment tool designed to incorporate citizen feedback. The tool allows the government and public to measure the expected benefits of city initiatives on traditionally disadvantaged communities. Through the EAT, citizens have a larger voice in the services that impact them and city departments have important new information to inform its policy decisions. Eight city departments piloted the tool in 2017 to analyze their proposed 2018 budgets, and plans are underway to scale the tool across other departments to ensure openness, civic engagement and equity considerations to budget decisions for all public services.